Hampi is a beautiful village in Karnataka and this historic city is home to some of the most ancient and heritage monuments in India. 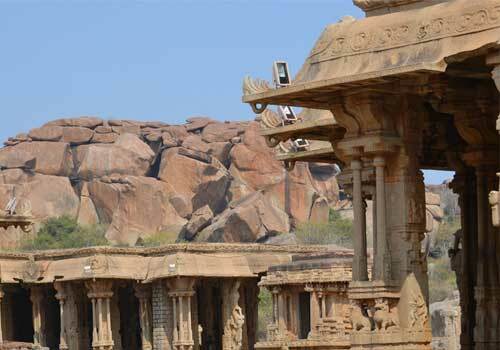 The monuments in Hampi have been ranked as UNESCO World Heritage Site and these monuments ruins are comprised of around 500 monuments stretching over more than 25 kilometers. Located on the banks of the Tungabhadra River, this historic village is around 353 kilometers from Bangalore. Hampi is one of the major travel destinations in Karnataka and the monuments in Hampi have helped in making it a major tourist spot. The ruins of the monuments offer a great visual delight and these monuments become more beautiful in the night when it is given more charm by the lights. Majority of Hampi is filled with rocks and you can see the beauty of these rocks stretching over kilometers adding a unique charm and beauty to this beautiful village. 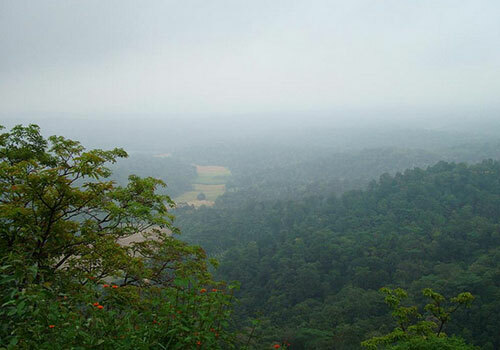 Karnataka is another major State in South India which is known for its amazing natural beauty. 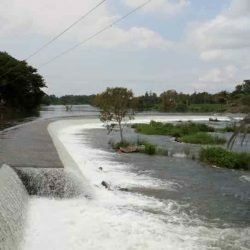 Karnataka is one of the biggest South Indian state and is home to some of the most amazing travel destinations in India. Kannada is the official language of Karnataka and its capital city is Bangalore, which is one of the most technologically advanced city in India. 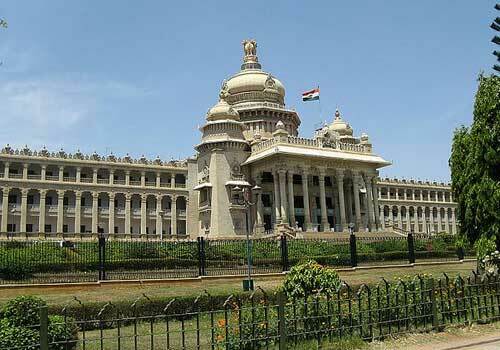 Bangalore is also known as the Silicon Valley of India due to the presence of a large number of blue chip IT companies. Bangalore is also the commercial capital of Karnataka and people from different parts of India come as a part of their career. 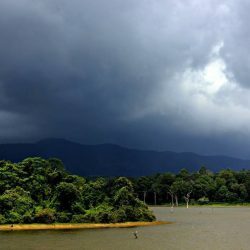 For those who would like to escape from the bustling and busy metro life, Karnataka has something special for them. Karnakata has a wide variety of tour travel destinations which is loved by all types of travelers. 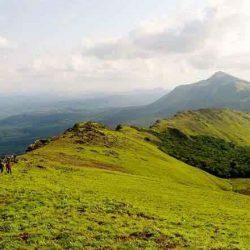 The hill stations, the wildlife in Karnataka, the amazing natural beauty, heritage monuments and forts, coffee and spice plantations of the hill stations, ancient temples, beaches etc makes Karnataka a hot travel destination in India.